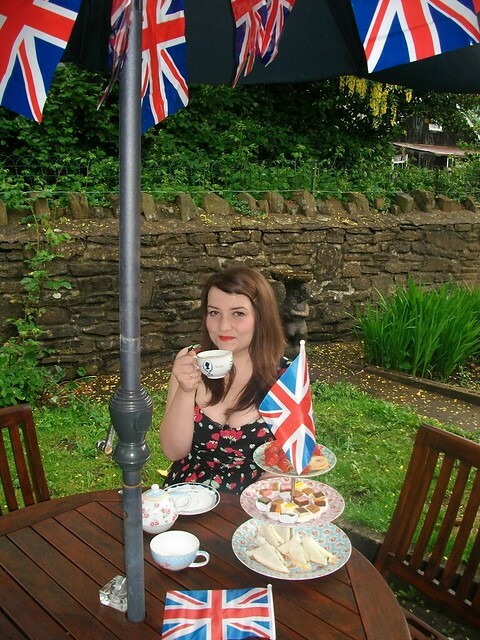 I didn't just spend my bank holiday weekend eating cake and drinking rum, I did some cultural things for a change too! I visited the lovely Hay on Wye which I have been to many times before but the world famous literary festival was on this time and I had an amazing day. I actually ended up spending most of my day at HowTheLightGetsIn, the world’s largest philosophy and music festival which was at the other end of the town from the main festival site. I went to a discussion called What's Left Now? with Phillip Blond, Peter Tatchell, Diane Abbott and Jamie Whyte. They talked about lots of issues surrounding 'The Left' including its successes and failures and where it needs to go in the future, all very interesting! I also managed to visit many of the towns book and antique shops before we left and picked up a book about which is a selection of letters that the six Mitford sisters sent to one another. I have always found the sisters fascinating so I can#t wait to get stuck in. I also bought The Earth Hums in B Flat and a book of poetry by Keats. 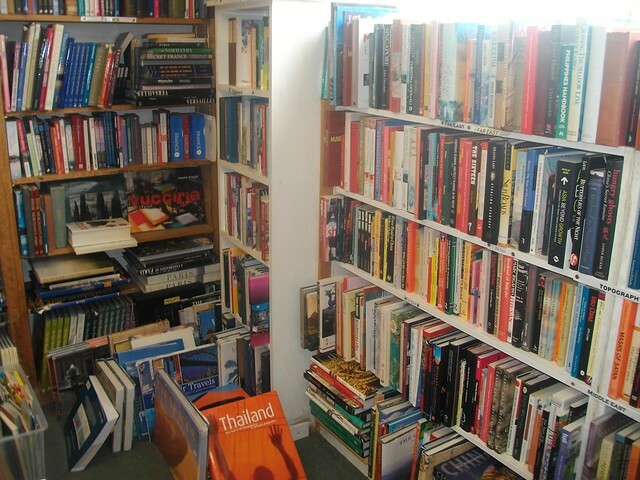 I could have come home with so many more books, I had to restrain myself. I also managed to go to Shepherds for an ice cream (if you ever go to Hay you HAVE TO try it) and some freshly made Welsh cakes mmm. Me and my friends stopped off on the way home for a walk, they all climbed to the top of the hill but I was slipping and sliding my my pumps. I'm not suited to the country and have no sensible clothes but the views really were spectacular and I would love to go back. 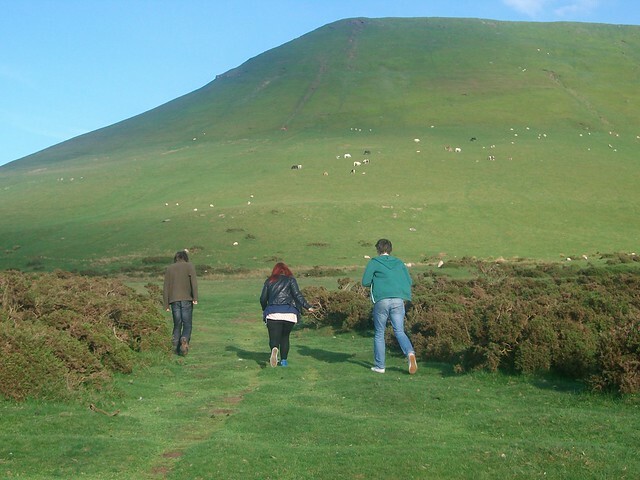 I think this was somewhere in between Abergavenny and Brecon, not far from my home at all. I really need to explore my surroundings more. On Tuesday I tried to have a garden party after work (extra pay, thanks Queen) but it was rather windy and cold so we quickly moved back inside. Glorious weather for weeks then BAM rain for a bank holiday, not fair. 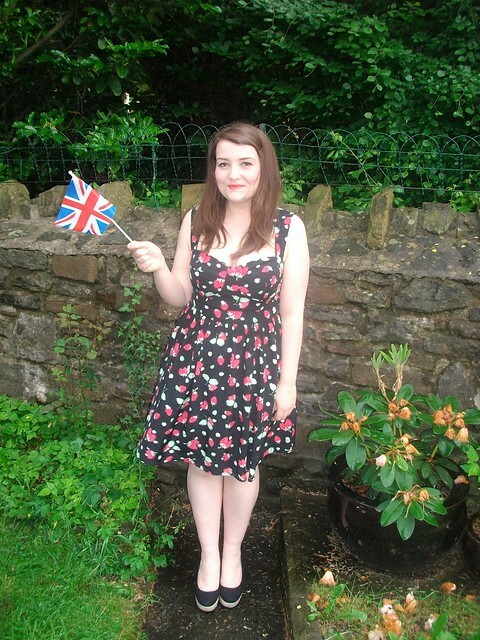 George at Asda sent me an amazing Jubilee party pack last week including a gorgeous strawberry print dress, Union Jack decorations and some tasty fudge. I was very cheery and jubilant but it was so cold! So sad that all the celebrations are over now and it's back to work like normal. Just spontaneously planned a trip to Manchester to see Maximo Park to cheer myself up after a bit of a post Jubilee/holidays come down. I'd be totally calling that a mountain in my whinny voice then a hill! It looks huge, even though i'm a country girl i'm totally more suited to the city - me and mud, cow pats and the like don't get on well at all hahaha. You look so pretty in that dress btw! You look lovely in this dress. Looks like a lot of fun!! Ooh Hay looks so pretty! I really, really want to go there one day. it's gorgeous, I'm hoping to go to Dinefwr Literature Festival soon. It looks beautiful!!! I really want to go now! oh my gosh Gemma I haven't been in the blogosphere for a while - haven't you lost weight??! I'm not going to say you look fantastic now because you looked fantastic before, but I hope you feel more confident for it. I love going on little day trips and exploring nearby places, wish I had a car so I could do it more often! 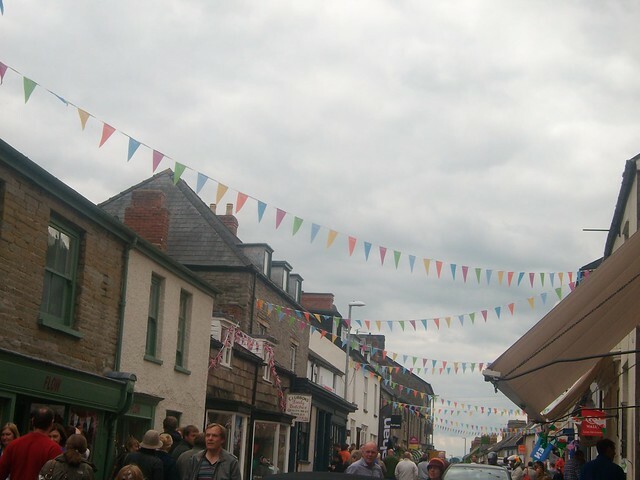 Hay on Wye looks so lovely. That strawberry dress looks gorgeous, shame there wasn't gorgeous weather to match it! It sounds like you had such a lovely holiday (I wish we had bank holidays here in the states), any day that involves a day trip, ice cream, and a bookstore is ideal to me. You look so gorgeous, I adore this dress. I love the pictures of the landscape, it is so green and lush. You look amazing in that dress, it is SUPER flattering on you! I've only ever seen them at festivals so I can't wait to see them at their won show yaaay! Ohmygod, I honestly can't get over how good you are looking in every post, you're shrinking by the day! Love the dress you're wearing in this post, so pretty. 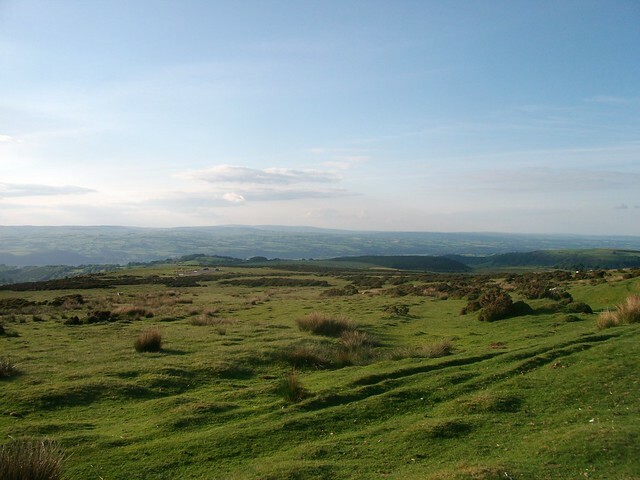 I've never been to Hay on Wye, I must go one day soon.